‘Close To Me,’ written by Ian Franzino & Andrew Haas (aka AFTRHRS), James Newman and John Ryan, is a warm and uplifting pop track that showcases Isaiah’s smooth and soulful vocals. 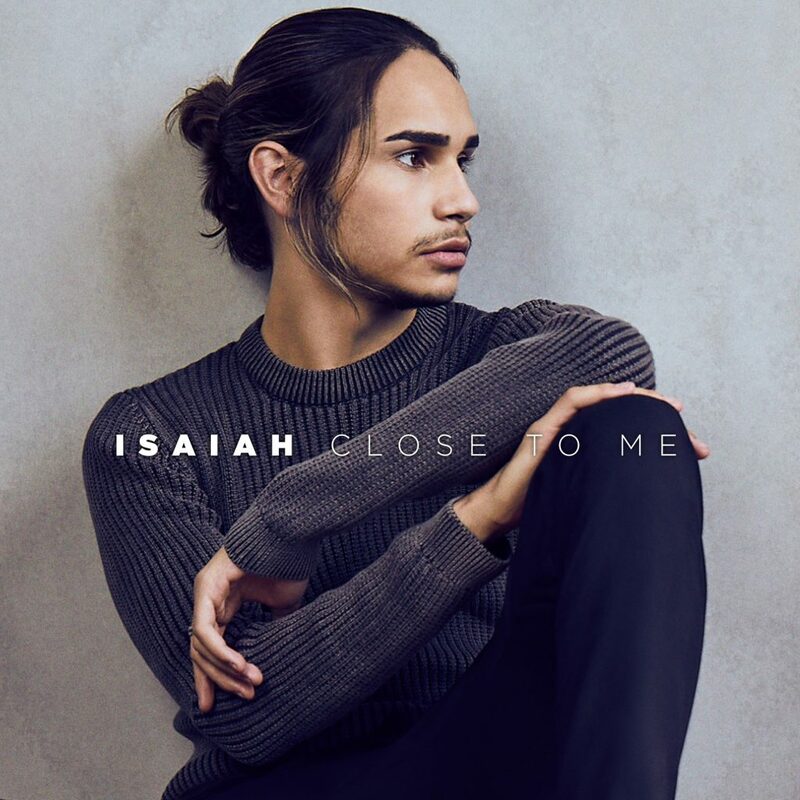 Hailing from just outside Melbourne, along the banks of the Murray River, Isaiah first stepped into the spotlight in 2016 when he was crowned winner of the eighth season of The X Factor Australia. Since then he’s grabbed global attention for his #1 single ‘It’s Gotta Be You’, which is now certified Platinum in Australia, 2 x Platinum in Sweden, Gold in Norway and Gold in Denmark.